Live Music Austin | Local Live Band Dallas | Oh So Good Band! Oh So Good Band! has an unchallenged reputation for unforgettable performances. Excellent sound and lights, professional attention to detail make Oh So Good Band! 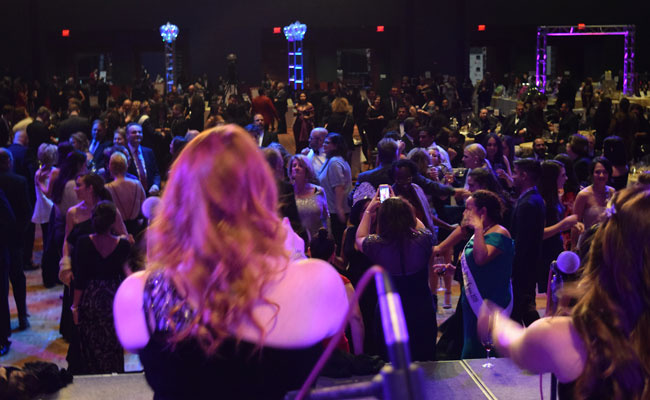 THE PERFECT CHOICE—offering more than 20 years’ experience providing live music and entertainment at wedding receptions, anniversaries, awards banquets, corporate events, national conventions, fundraising, galas, and reunions, Oh So Good Band! has your evening covered. We will BRING THE PARTY to your special event! We play in and around Austin, Houston, San Antonio, and Dallas, TX. What People Are Saying About Oh So Good Band! Eric "Dub and the crew put on the PERFECT entertainment and show for my mother's 70th birthday party. After playing 10 years ago at my sister's wedding reception, we knew we had to bring in the best band in San Antonio again, and they haven't missed a beat since (no pun intended)! The whole band was on point, played a variety of songs from oldies to current pop hits, and the singers took the house down and had everyone dancing. DJ's are boring and MP3's have no soul. Dub and the OSG Band! are the real deal!" Eli This past April 14, 2018 marks the second time we have had OSG Band! play at our Providence Legacy Gala. Every time, we have received kudos for the awesome band selection. People love the music, singing, and show they put on. Dubby is super professional and makes sure things run smoothly. As an organizer, I believe he has done this so many times he has become a mind reader... he knows what you need before you can ask for it. This band is definitely the band you want for your event!!!" Chuck "What we got with these guys was what so many bands fail to understand: this was OUR party, and they were there to add the fun to our dysfunctional crowd. Wanna sing? Come on up! Have a request? We'll give it our best shot! From Beatles to Bon Jovi, from "Summer of 69" to Prince and "1999. We banged heads and did the boot skoot boogie too! They certainly have not lost that lovin' feeling. Book 'em." Jeannine "Great band, really fun to listen and dance to. Awesome singers with a wide range of music. Would be great for any type of event. You just cannot go wrong with this band; they can pretty much do it all. Love, love, love the keyboardist and guitarist!" Gordy "The Oh So Good Band! should be called the Oh So Great Band! They were the perfect entertainment for my daughter’s wedding reception. With a deep variety of songs, flawless performances, and a fun, yet professional stage presence, this band provided the backbone and energy that kept the dance floor full all evening. They were an absolute pleasure to work with, accommodating special requests and keeping the evening seamlessly on track announcing and managing the timeline of special moments. I lost count of the guests that gave enthusiastic compliments for the band. Thanks so much for making our special evening unforgettable." Enjoy an evening of pure fun and entertainment with Oh So Good Band! 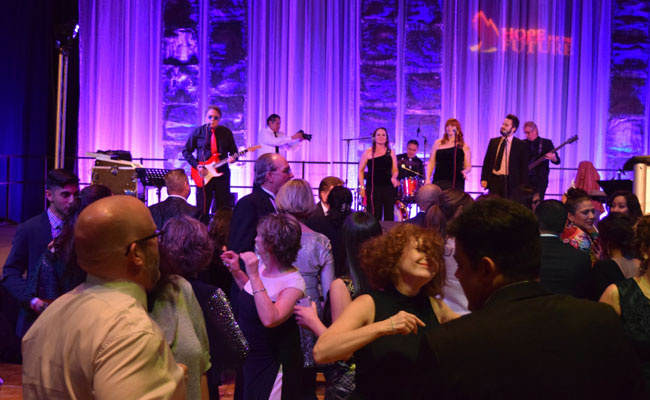 From professional sound and lighting to musically flawless renditions of the greatest hits from the last five decades, our local live band offers high-quality performances at every event. Let us treat you and your guests to amazing and infinite variety!